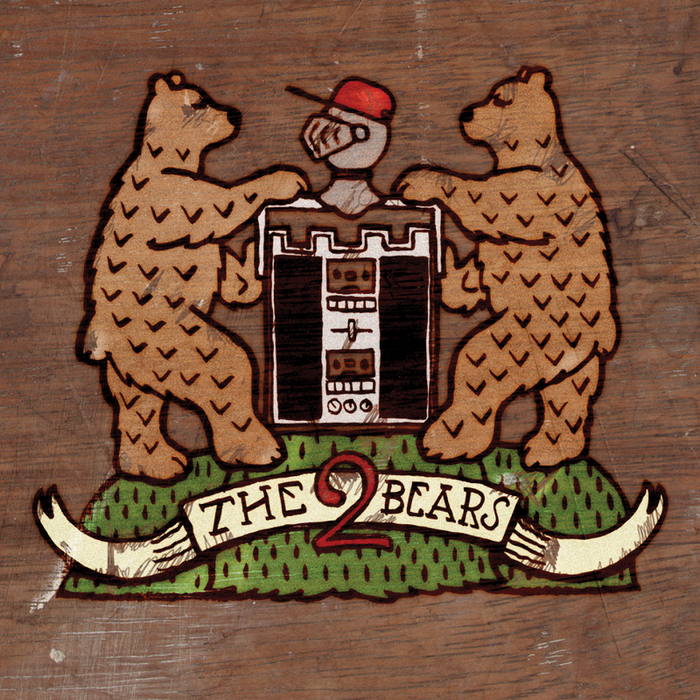 Perfect Distraction: The 2 Bears ‘Be Strong’ playback party! The weather is grey, the internet is protesting and my deadlines are looming. As I head into two weeks of desk tied hibernation I’m relying on The 2 Bears to get me through. I may not be able to see the wood for the books but this slice of jolly ‘everything is gonna be alright’ electronica is giving me a perfect earful. My eyes maybe full of gender semiotics, glorious MGM frocks, Hepburn’s Funny Face and a certain Jagger Performance but my ears are 21st century only. Here’s to The 2 Bears. Long may they roar. Grab yourself a right decent bear hug of an album playback here. It would be rude not to.